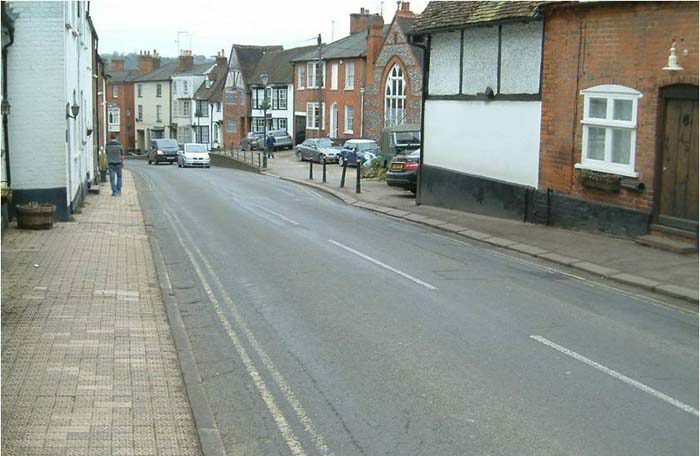 Over the course of the last few years, several proposals to improve pedestrian movement and safety have been considered by the Henley Town Council (HTC). Radar speed surveys and pedestrian and vehicle surveys will be carried out plus a formal public consultation. £5000 per annum to the Planning Committee for Transport related projects from Community Infrastructure Levy (CIL) funds to cover surveys and consultations. changed over the previous 100 years and he volunteered to take part in a community speedwatch programme. adults at the top, who travel down West Street in their wheelchairs on the road as the pavement is too uneven and not wide enough. Ms Kiddy was in favour of a zebra crossing on Gravel Hill and observed that traffic surveys should be carried out at peak times. bus had hit a drainpipe. A campaign by Sacred Heart School parents was started in 2014 for a zebra crossing on Greys Road – let’s hope that after four years progress is finally made on this now. For the Gravel Hill situation several of the public made positive comments about the 20mph zone. 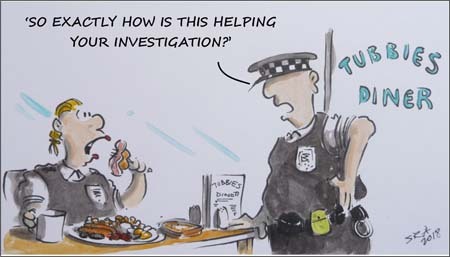 It would be appreciated if they responded to the Oxfordshire County Council consultation.